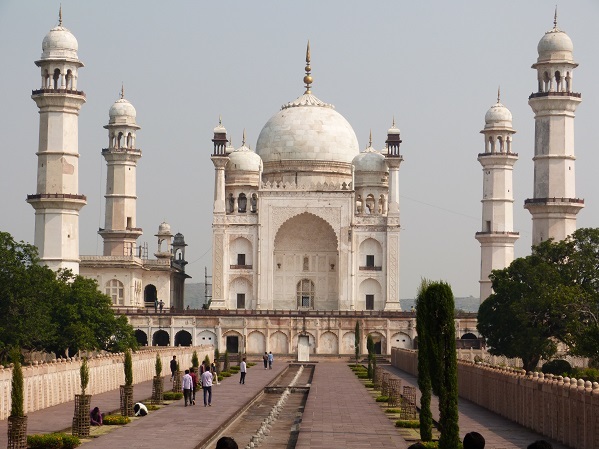 Aurangabad is the largest city in central Maharashtra and a good base for exploring the UNESCO caves at Ellora and Ajanta. Also, close by is the extraordinary 14th century hill fortress of Daulatabad. A little further away is Lonar, the site of a massive meteorite crater. 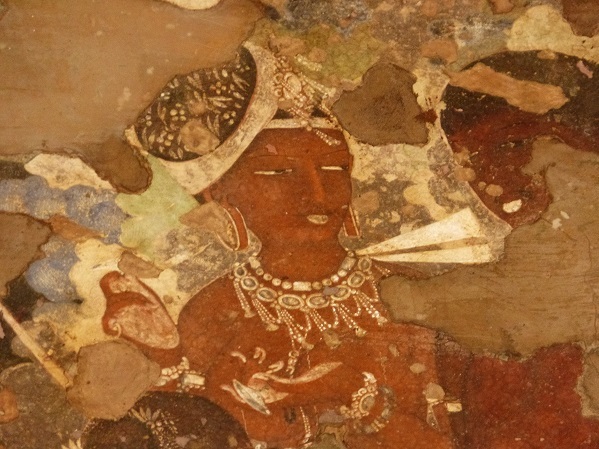 The caves at Ajanta are also a UNESCO World Heritage Site, and if anything, are even more spectacular than those at Ellora. 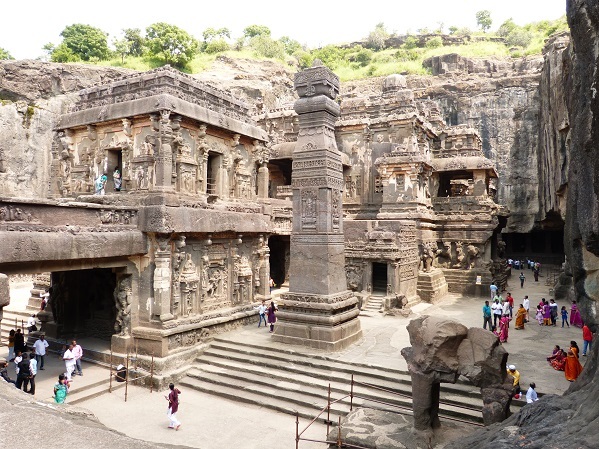 There are 30 temples carved into a horse-shoe shaped cliff overlooking the Waghora river. 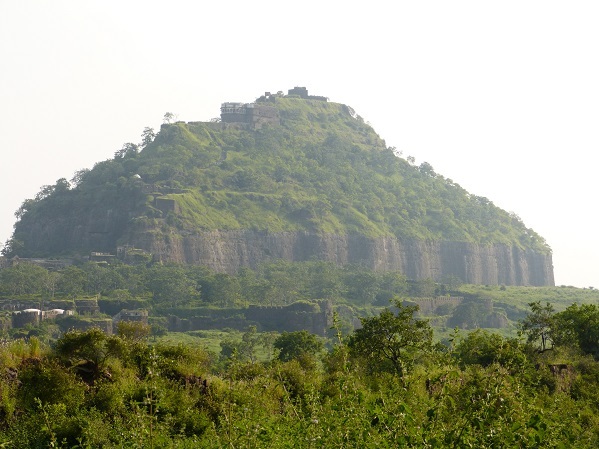 This is an extraordinary 14th century hill fortress built on and out of a conical hill about 10 miles outside Aurangabad. It must be one of the most impregnable fortresses ever built. There are a series of concentric outer walls with massive gates, set at angles to each other to make battering them down much harder. The gates themselves are of wood with metal spikes to prevent elephant charges. There are also two massive moats, crossed only by narrow bridges. The whole hill has been carved away leaving 50m vertical walls. In addition, part of the way in is via a system of convoluted tunnels, now filled with bats. These tunnels have dead ends and circular passages creating a labyrinthine maze and many points to attack invaders. 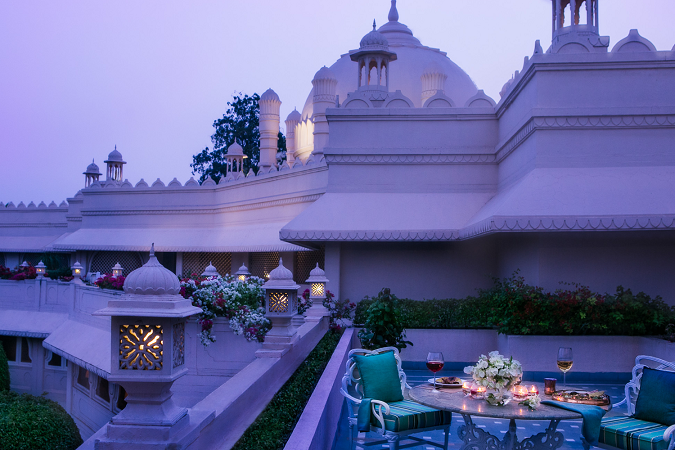 Above is the Chand Minar tower 64 m high, set within the fortifications. 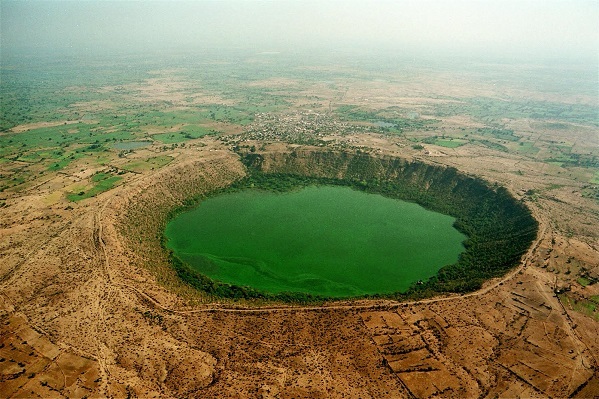 Lonar is a salt water lake 1.8 km diameter, created by the impact of meteor some 50,000 years ago. The huge crater is ranked among the world’s five largest craters and the third-largest salt water lake in the world. Due to its very alkaline water, there are no living organisms in the lake and even trees whose roots get into the lake water die. 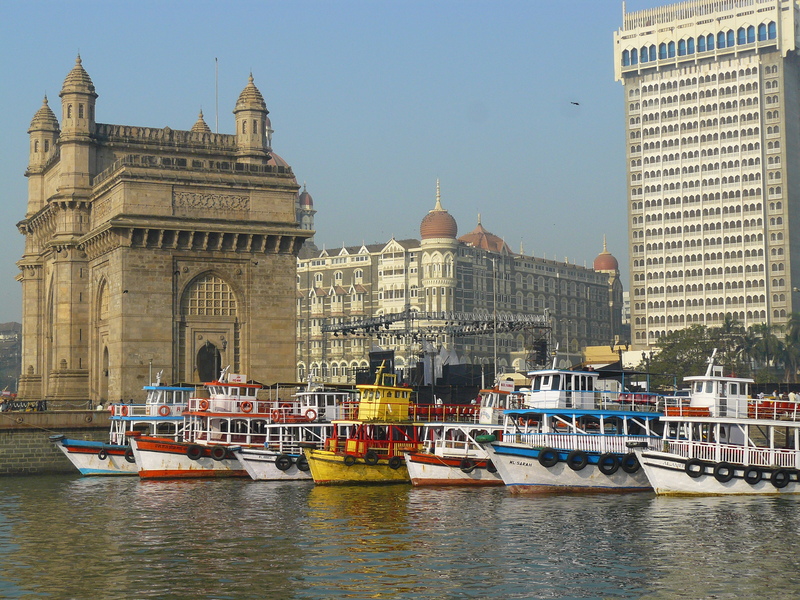 The lake is located in central Maharashtra around 130 km from Aurangabad and can be visited in conjunction with a tour of the ancient caves of Ellora and Ajanta.